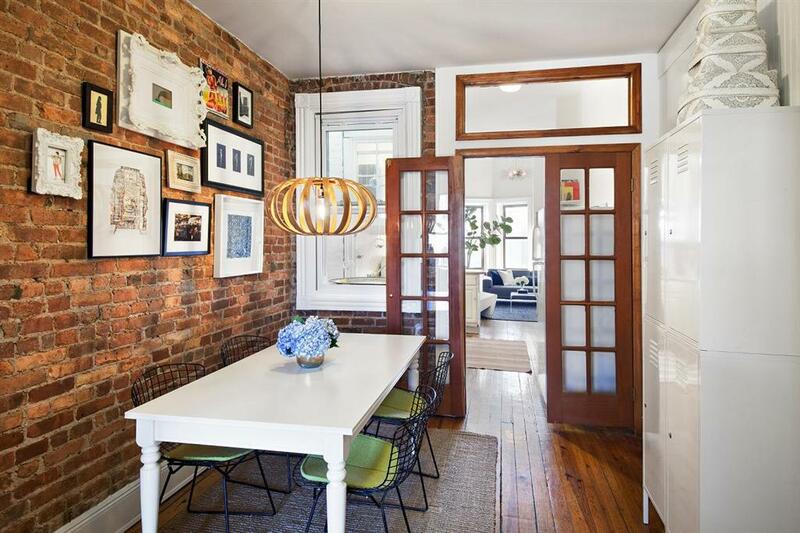 Sun-drenched top floor, one-bedroom apartment plus office/den in the perfect Park Slope location. 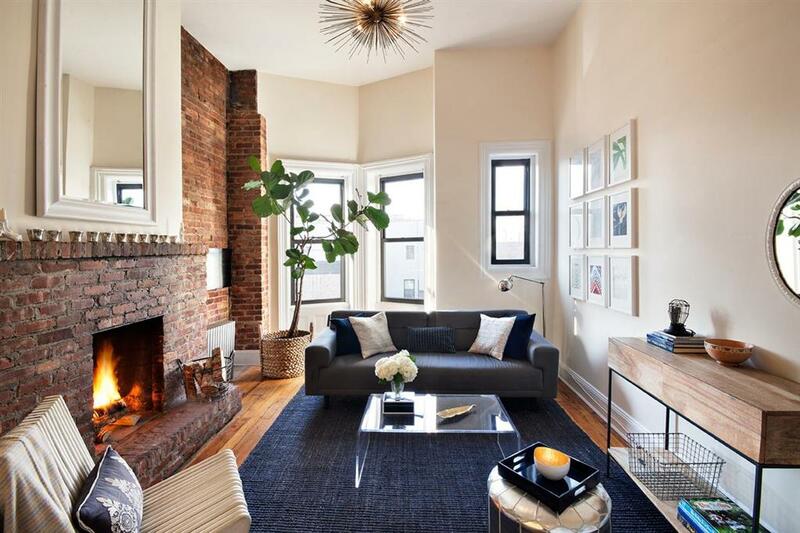 Details throughout include original pine floors, exposed brick, bay window, 11-foot ceilings, light well, and a working, wood-burning fireplace. 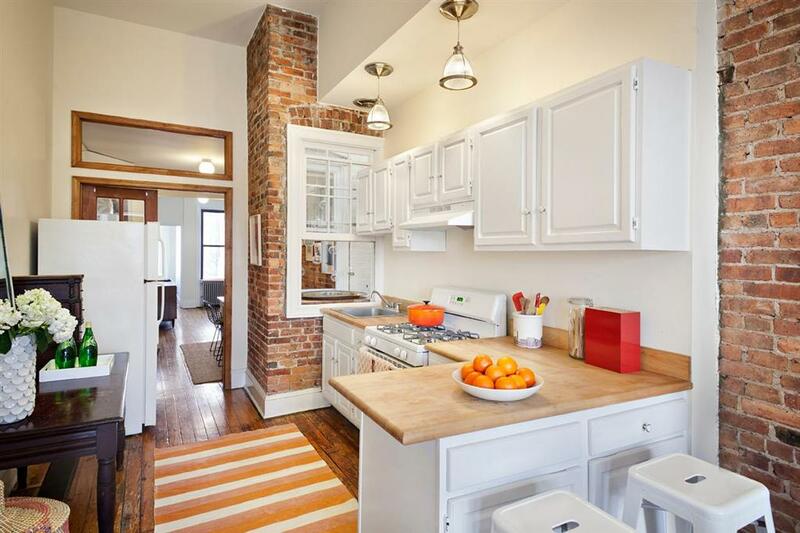 Enjoy your spacious open kitchen with a separate dining area for entertaining or family dinners. 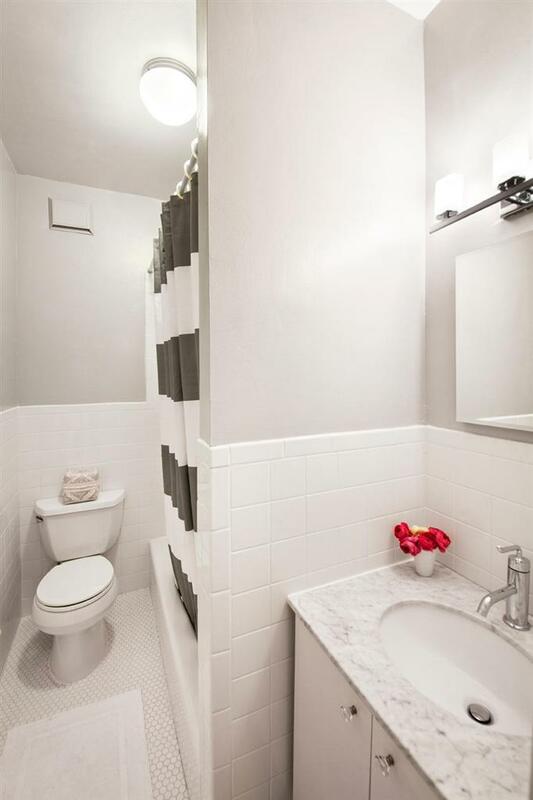 The classic bath and dressing area are beautifully updated with a marble-topped vanity and Kohler fixtures. Flexible layout with a windowed office that could also be used as a guest room, nursery, or den. 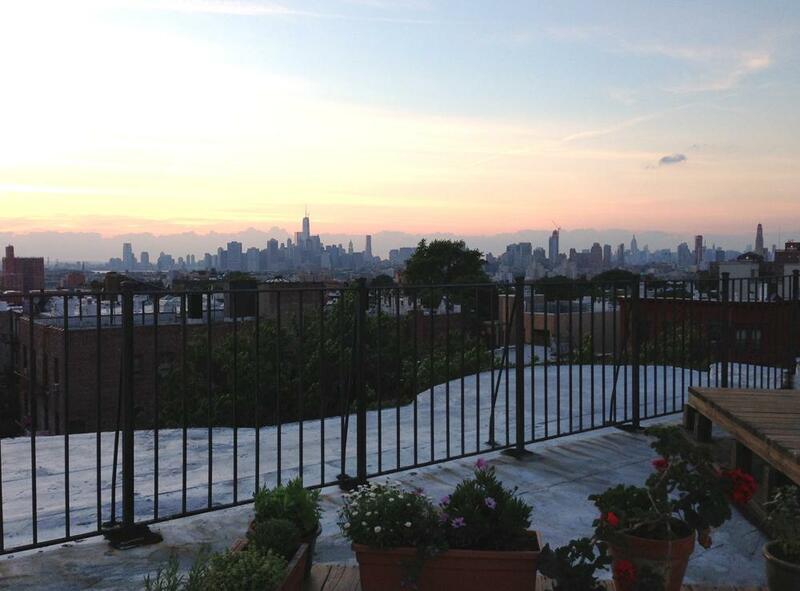 Just one flight up is a shared roof deck oasis with stunning views of the Manhattan skyline. 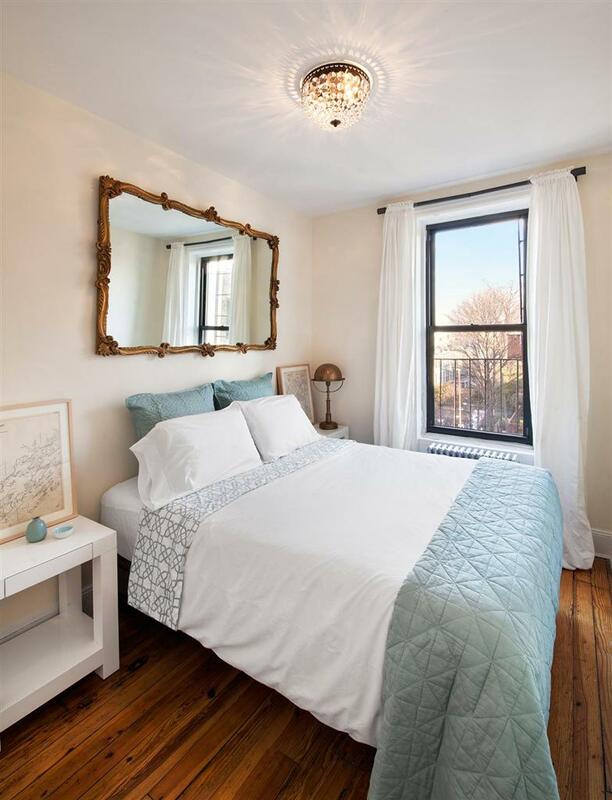 Located only one block away from Prospect Park, and just steps from the F and G trains, this lovely apartment is in a well-maintained, pet-friendly building that also includes central laundry, free basement storage, and street access for bikes. In addition, there's low monthly maintenance and no underlying mortgage! Listing Courtesy of RealDirect Brokerage Services Inc.